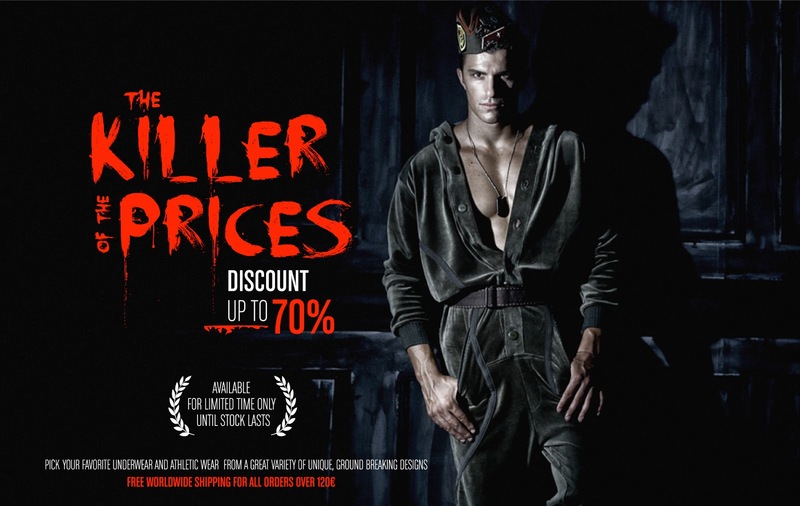 Greek male underwear brand Modus Vivendi is holding their seasonal sales with underwear, swimwear, loungewear and athletic wear offered for a limited time only at prices up to 70% off. There is a special section on their website including all the items on offer which you can find here. Below the promo image from the brand along with a couple of others from the items you can find there. All the items on their sales section are discontinued which means when they are gone, they are gone! So hurry and get yourself some!